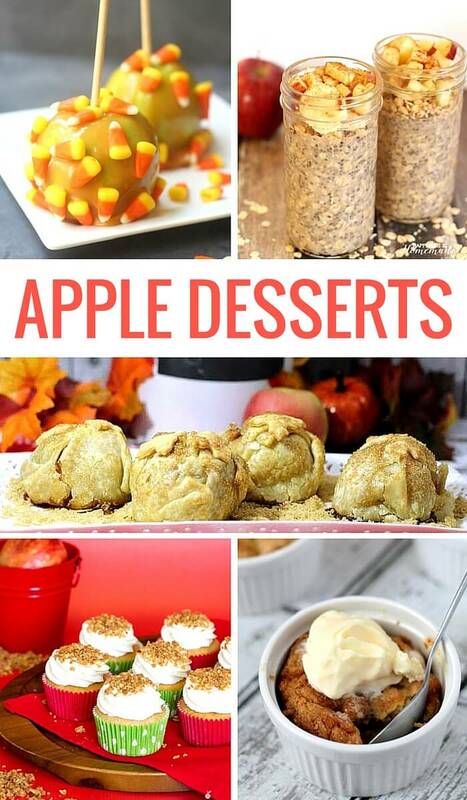 “An apple a day keeps the doctor away” so they say… so what better excuse to enjoy some of these delicious apple desserts this fall. 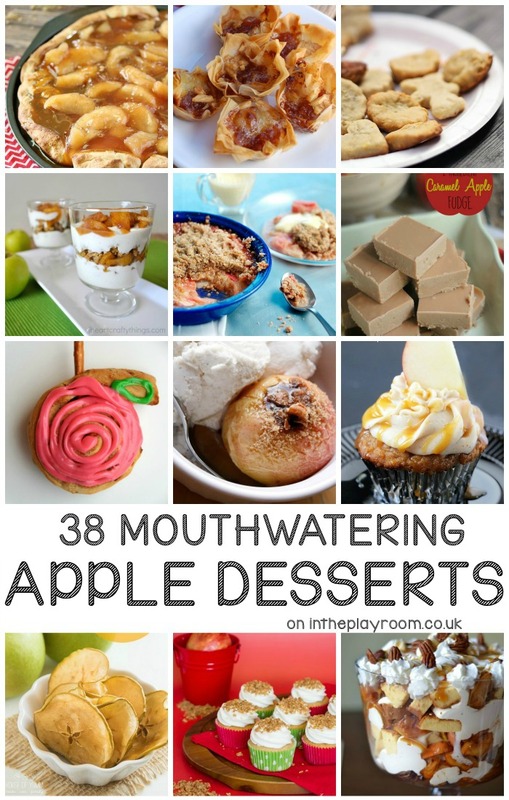 Caramel apples, apple and rhubarb, apple and ginger or apple pie cupcakes.. there are so many ways to eat and enjoy the humble apple. Click each of the links to get the recipe for each one. Enjoy! 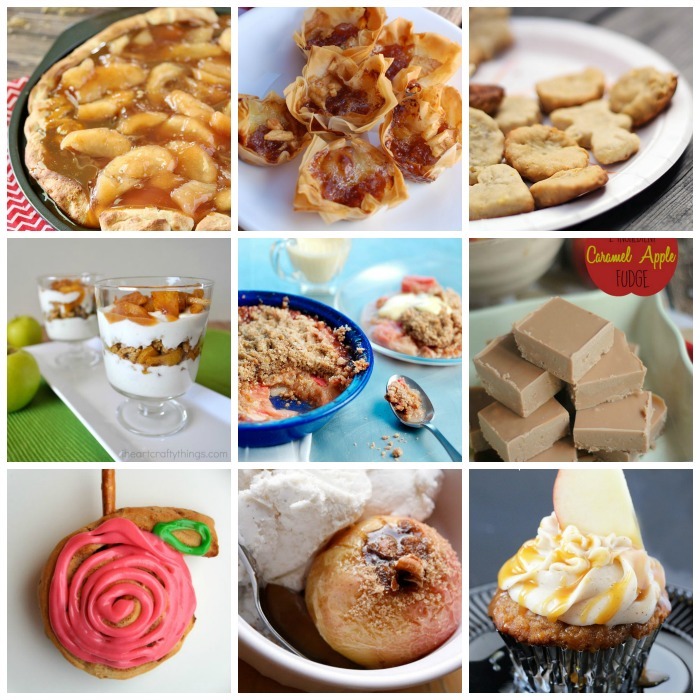 For even more delicious dessert recipes, make sure that you’re following our Kitchen, Baking and Cooking board over on Pinterest.